The South Bank is an area of London which is, astonishingly enough, on the South Bank of the river Thames. The wide walkways by the water, the trees hung with lights and the hustle and bustle of people passing make it a lovely place to while away an afternoon or evening all year round. But now the festive season is up and running, the South Bank has really embraced Christmas. 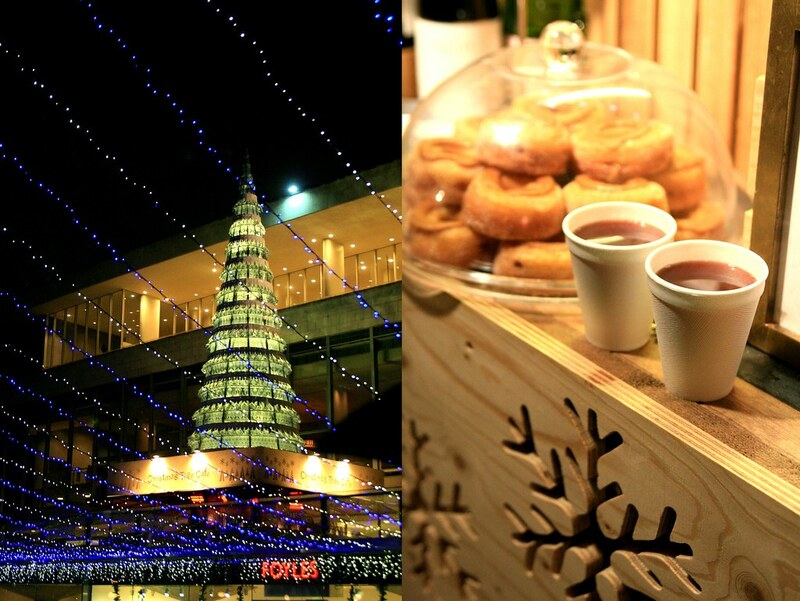 A market has sprung up, a warm glow pours from each stall and there is a dizzying array of treats to chose from. Who could fail to be enticed and beguiled by this glorious treasure trove? Friday evening found me hurrying with a few colleagues through the rain. The school work was done, the marking pushed aside and we were intent on a mulled wine to warm our insides. We had a lovely evening larking around the the camera and sampling the delights on offer and even the rain didn't dampen our spirits. 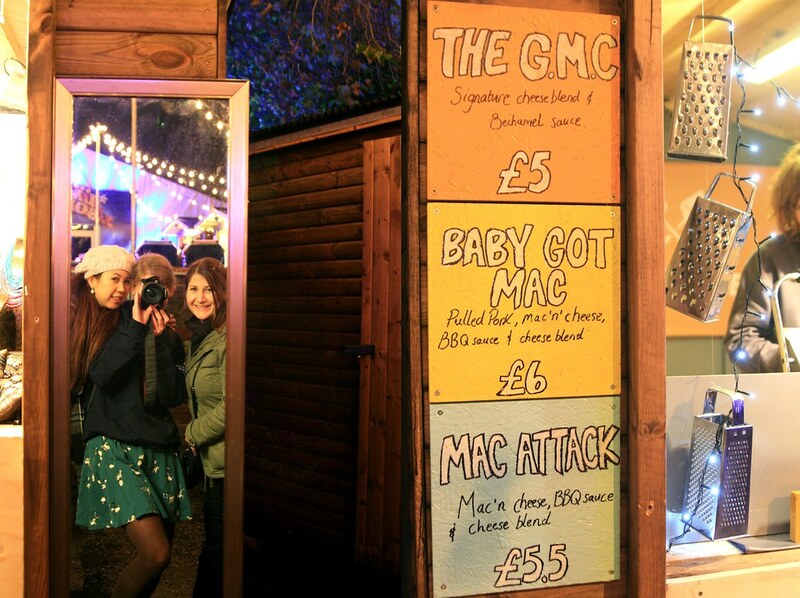 There were selfies, Christmas trees, twinkly lights, and a delicious mac and cheese toastie from vendor Grill My Cheese. It was a perfect way to get Christmas underway in old London town. P.S. 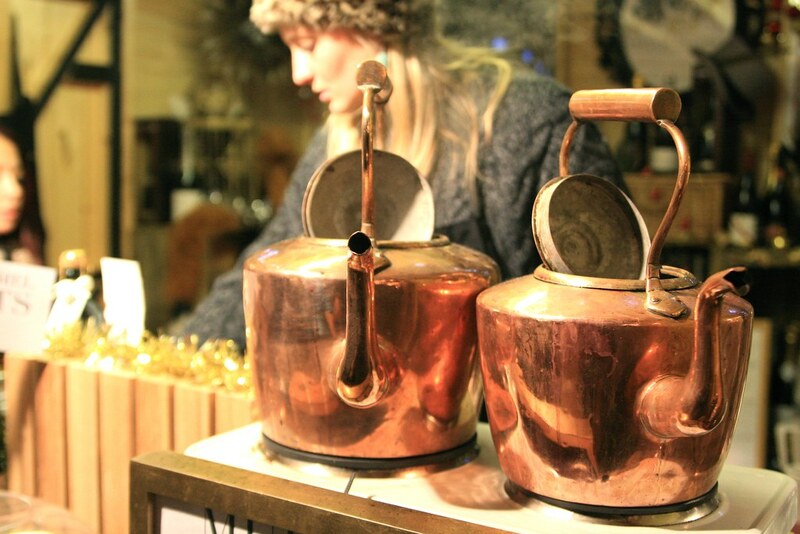 I will be visiting this market several times in December; it's a real dose of festive cheer with lots to explore. Plus I will be having more mac and cheese toasties. 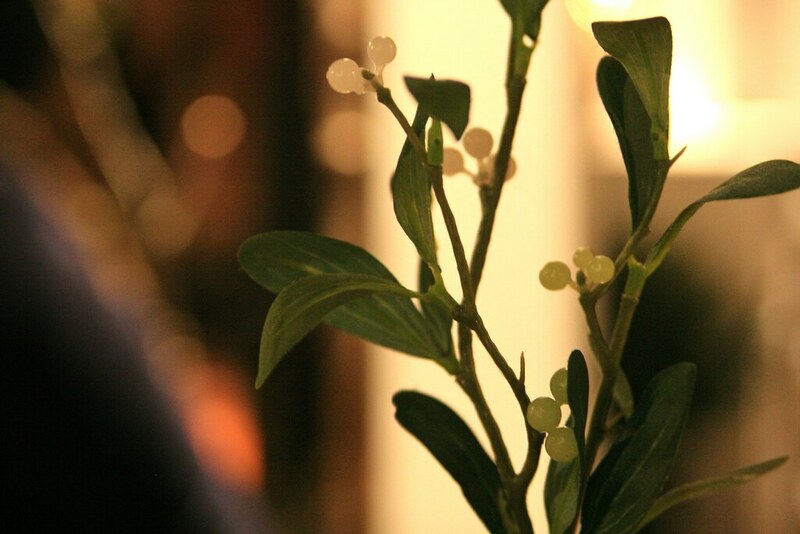 It looks so lovely. 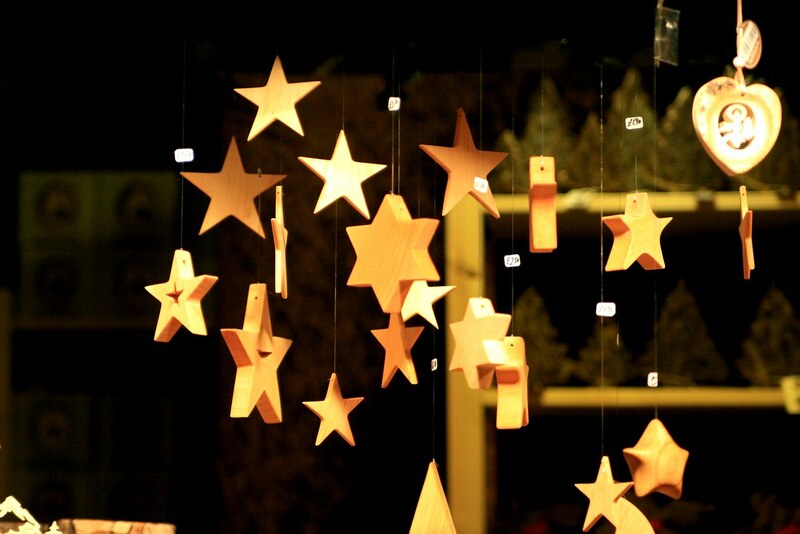 The wooden stars are really beautiful. My home city puts on a big christmas market but for the first few days it is so busy you can barely move, let alone take photos!